Your faucet brings fresh, clean hot and cold water right into your house, so when it breaks, that’s a big problem. 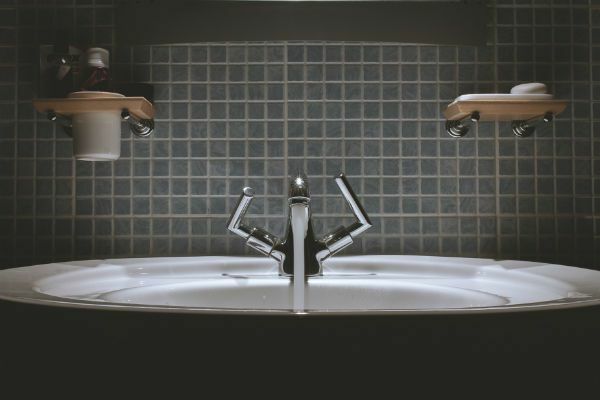 Whether your faulty faucet is spraying a plume of water right in your face or simply dripping incessantly day and night, faucets problems can cost you time, money, and even some of your sanity. If your kitchen faucet is dripping, it’s not only annoying, it can be costly. 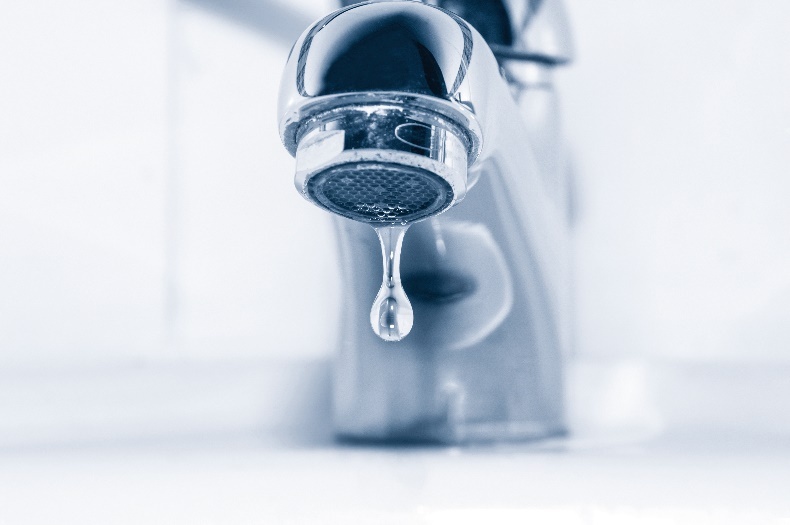 In addition to running up your water bill, drips may possibly damage the surface of your sink. By effectively using your ears and eyes, you should be able to properly identify a small issue before it becomes a big problem. 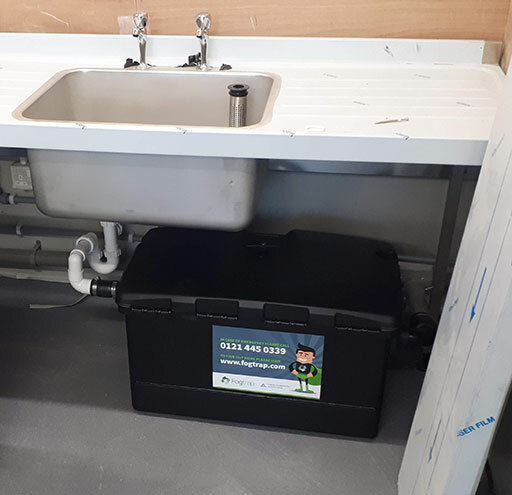 Simply listening and looking for household leaks on a regular basis can go a long ways towards helping you avoid these kinds of kitchen nightmares. When you live alone, you don’t really need to know everything about plumbing. But, learning the basic plumbing secrets should already keep you going. 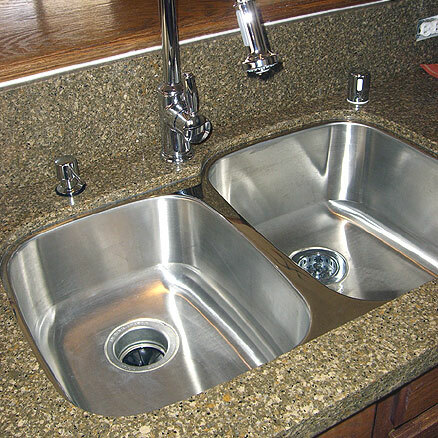 Is your kitchen drain not working properly? Probably it is the slowly flowing water or the flooding scenario that help you know that your drain has a blockage or blockages.